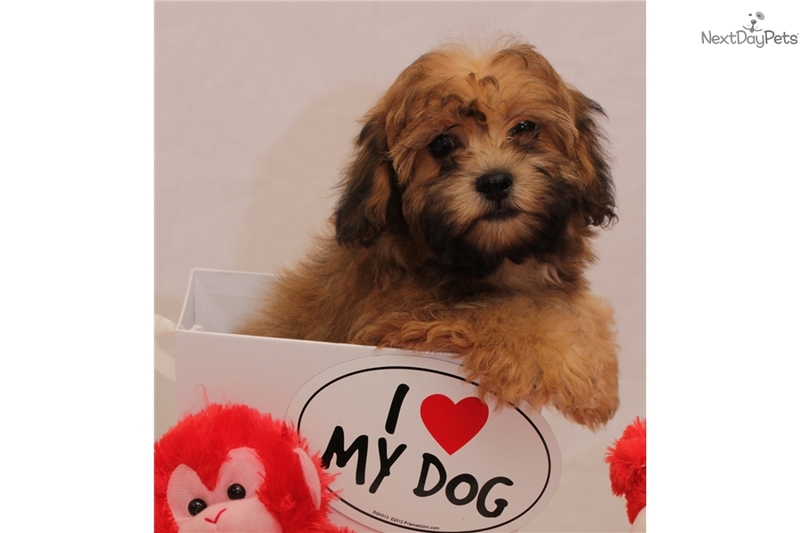 This Shichon nicknamed Pecan sold and went to a new family. 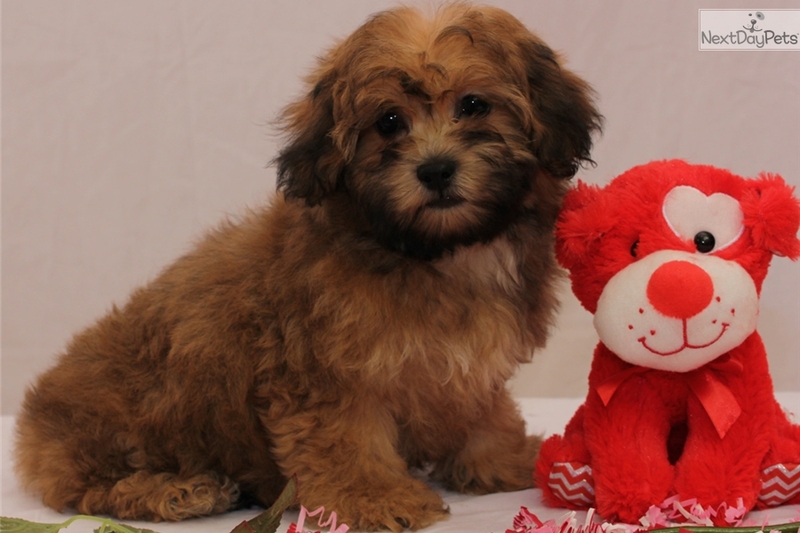 Pecan is a male Teddy (Shih Tzu - Bichon) that is 10 weeks old and ready to go. He is friendly and playful and gets along great with other dogs as well as our cat. 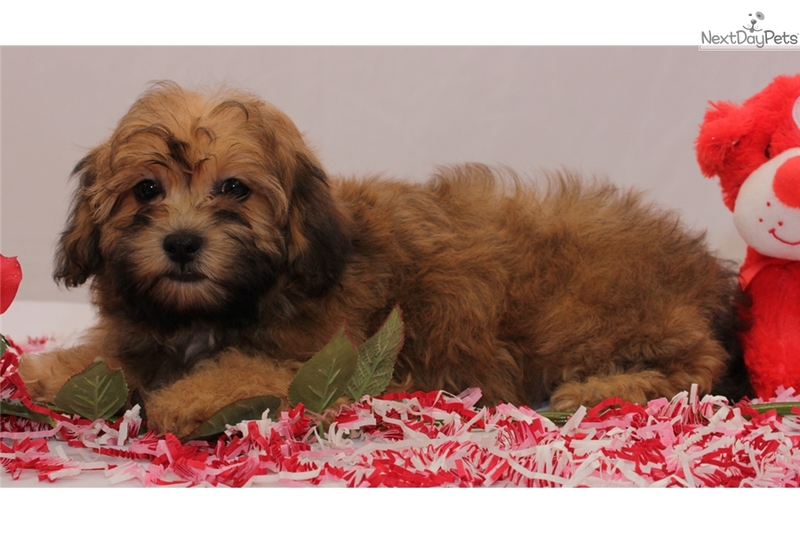 He is current on vaccinations, dewormed, and microchipped. He comes with a health guarantee for congenital defects. 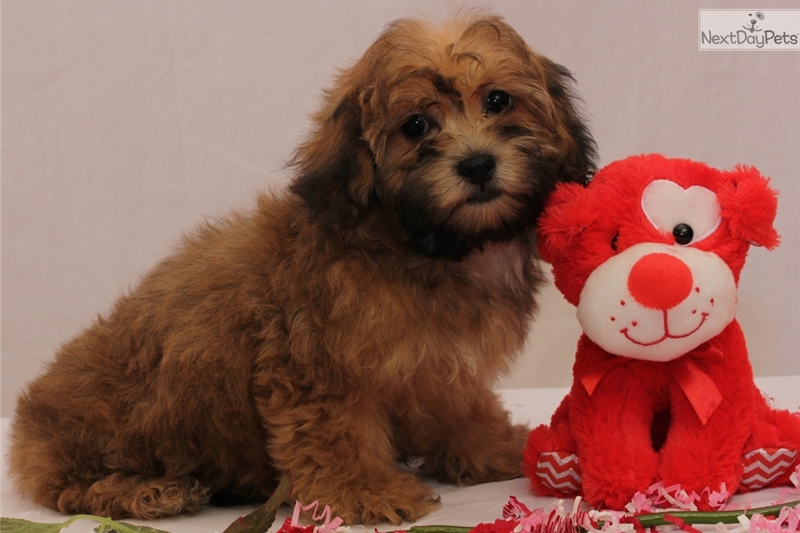 Call, text or email to visit this sweetie and take him home today. 330-814-1058. Payment Options: Cash, Money Order, or Debit/Credit Cards through Square (3% tax on cards - no tax with cash or money orders). No personal checks. 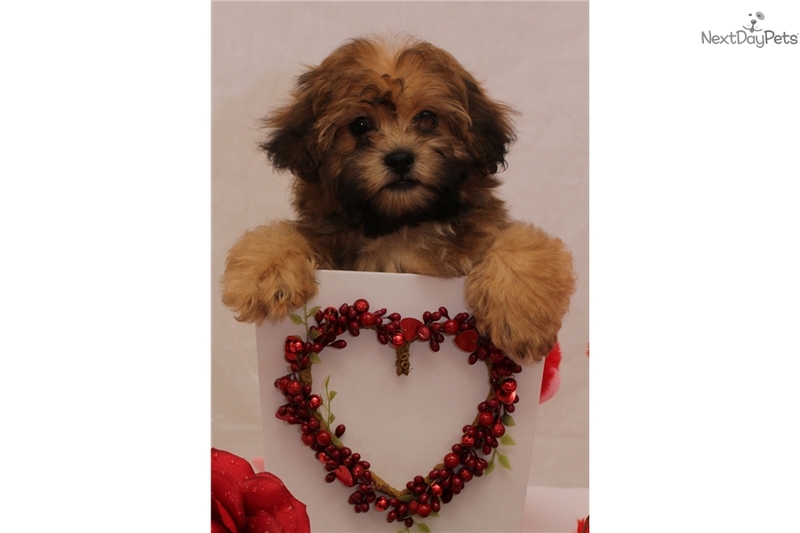 The Shichon will have a double coat that has an outer coat which is loosely curled and fluffy and an undercoat that is fine, soft and silky. The undercoat of this breed will usually be between three and four inches in length. 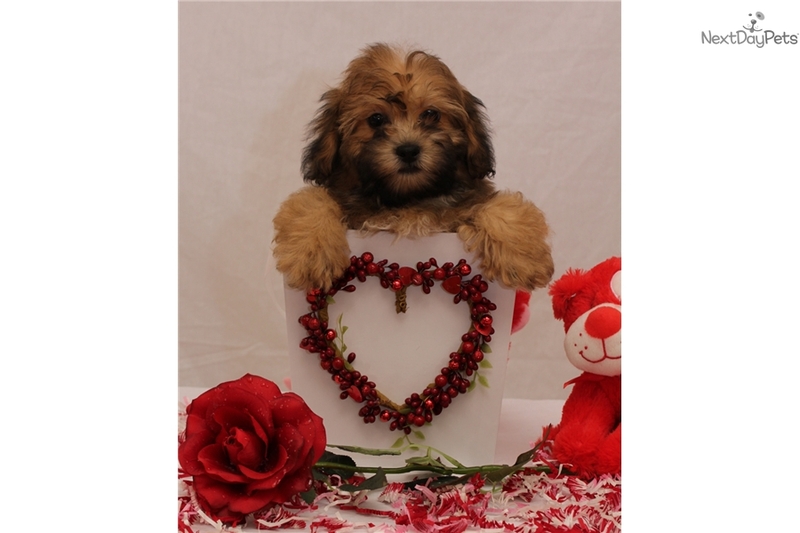 For the most part, this breed is considered to be hypo-allergenic because it does not shed much, if any at all. They tend to be spunky and alert and love to play. 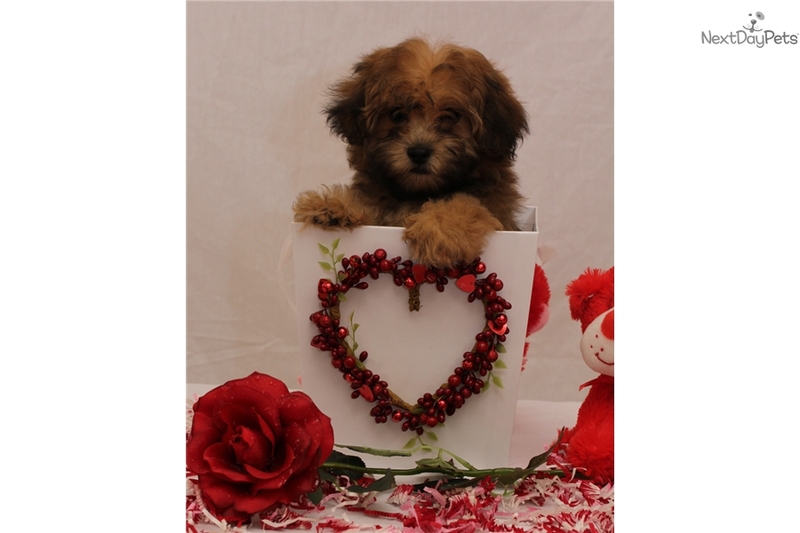 They are also very affectionate and crave being with people. They become devoted to their families and do not do well when separated for long periods of time. 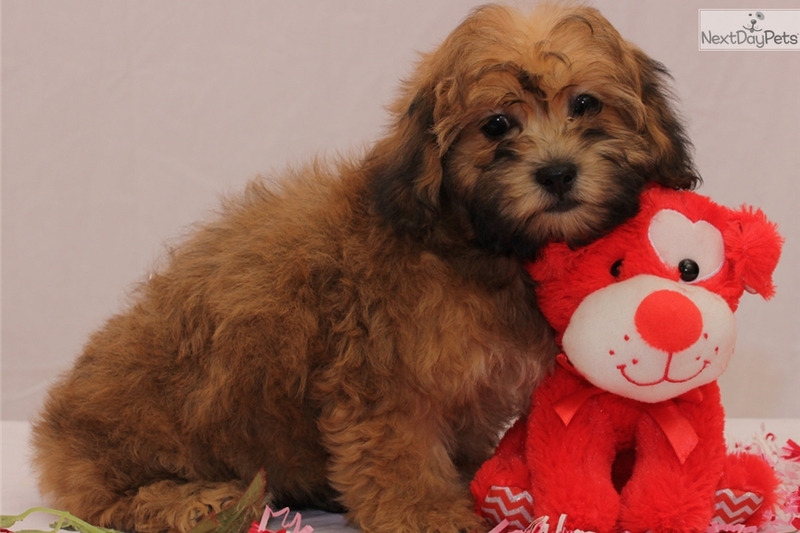 This breed is typically good with other pets, especially when socialized at an early age. This dog gets along well enough with children, but it may be a good idea to socialize this breed at an early age as well as to supervise play time with children to make sure that the dog does not get hurt as a result of its small size. 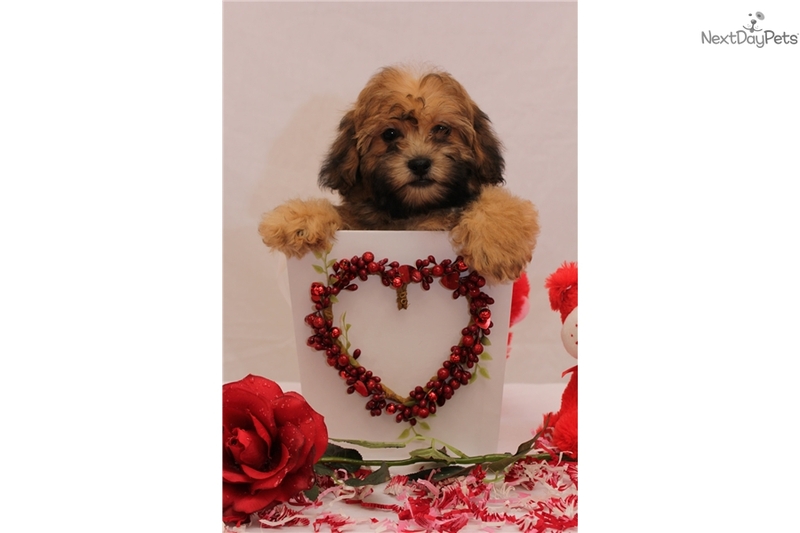 Prospective owners should be aware that the Shichon tends to be intelligent and is also independent and bold. They are easy to live with and are typically easy to train. They get along with practically everyone, although they do make fairly good watch dogs. When necessary, this dog will bark to alert its family that someone is nearby, but this dog is not one that will usually bark excessively.